I am back from what feels like a very short vacation. Our vacation was filled with family, sunshine, warm weather and a lot of fun. What a treat to have a vacation in a warm climate area; when we live in Minnesota where the winters are cold and usually filled with snow. But it was not a warm welcome back to Minnesota. We came back to snow and slippery roads. The airport that we flew into is usually about a 2 hour trip from our home when the roads are good, but the trip home this time took us about 3 hours, so needless to say I am happy that are back home safe and sound. I made these carrot muffins as a treat for the kids just before we left on vacation. I decided on carrot muffins for something different from the everyday muffin. We have enjoyed scones with carrots so I decided to try carrots in muffins. I added a crumb topping for a bit of extra sweetness. The muffins turned out moist and flavorful. By the time we got back the kids had eaten all of the muffins, so I am guessing they enjoyed them. Preheat oven to 400 degrees F. Grease muffin pans. For muffins measure dry ingredients into bowl. Stir dry ingredients into bowl. Stir with fork until mixed. Beat together egg, milk, oil, and vanilla, stir in carrots. Pour into dry ingredients and stir just until blended. For the topping add all ingredients into a small bowl and mix until all is blended. Pour batter into muffin pans filling each about 2/3 full. 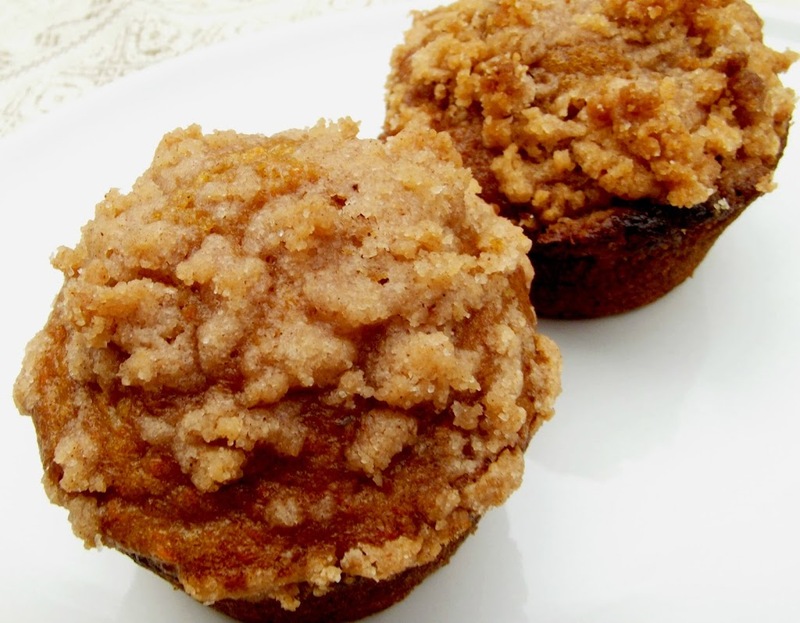 Top each muffin with crumb topping and place in oven. Bake muffins for 15 to 17 minutes. Oh! 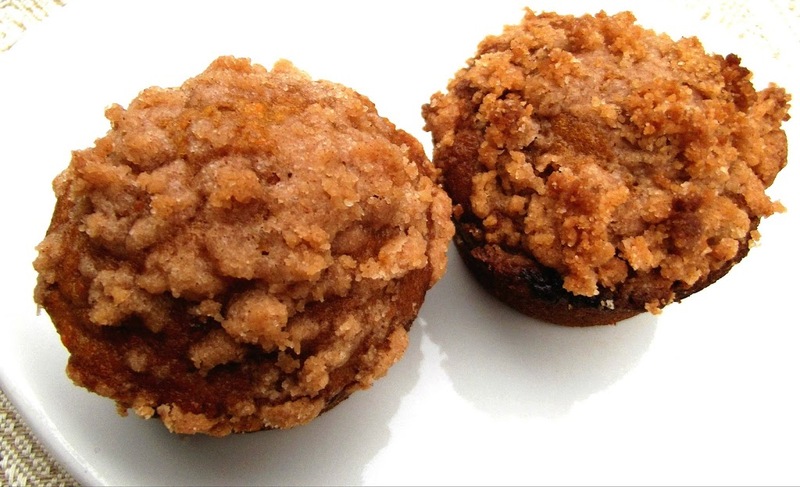 These carrot muffins look great…and even more delicious with the crumb topping. I love carrot cake, so I would imagine that these are just as delicious – plus the bonus of the crumb topping. Sounds yummy! 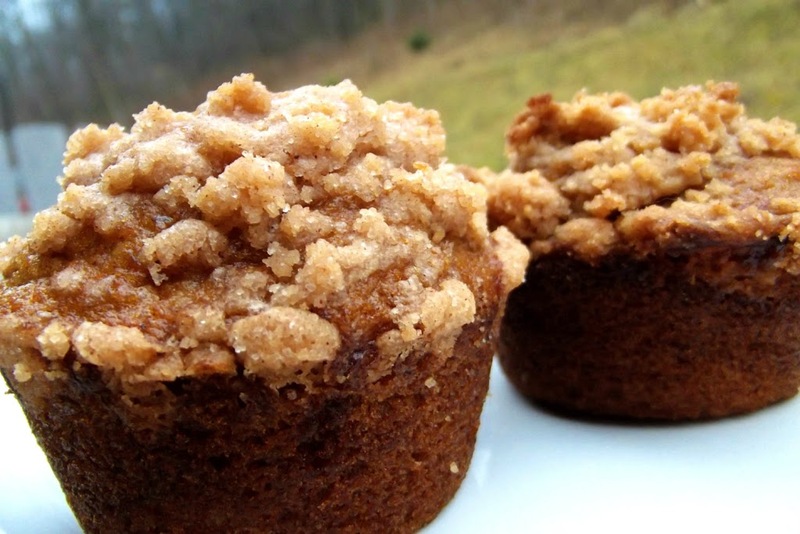 They look delicious… I love the crumb topping. All vacations are too short! Sorry you had to return to snow, though living in the northern climes I guess it’s not unexpected. I don’t use carrots enough in baking, and these muffins looks superb. Nice topping! Good stuff – thanks. Welcome back! Your carrot muffins look so good! I am a sucker for a crumb topping. Good luck in the contest!